It’s officially that time of the year again. 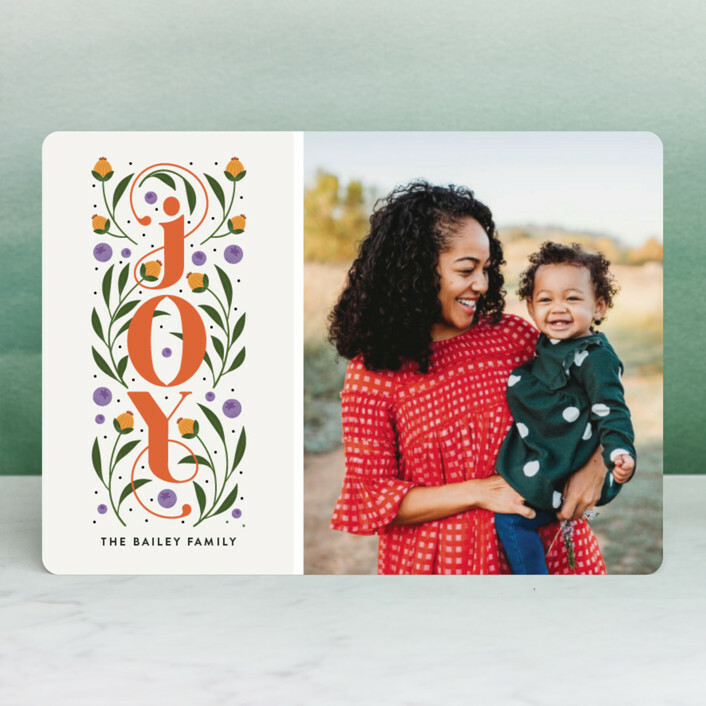 Get everyone together for family photos, search through various stationery sites to find the perfect card and then find the best deal you can before ordering them (at least, that’s how I roll.) 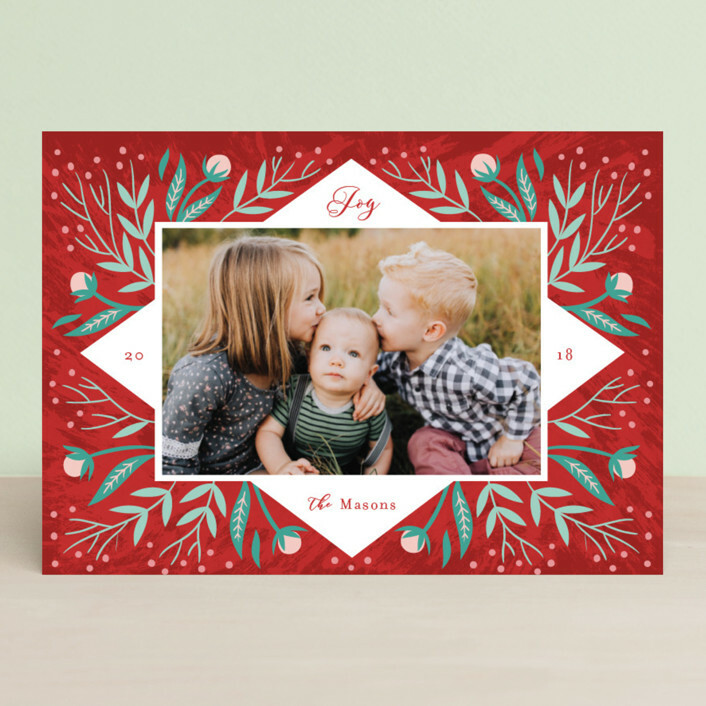 So without further ado, here are my top holiday card picks from Minted for 2018 and a little show and tell for my own holiday cards all the way at the bottom. This post contains affiliate links. If you purchase using one of my links Minted will pay me a small commission for sending buyers their way. The perfect way to showcase those family photos you had taken and show off the whole family’s smiles. How can you resist the shine of real metallics and glitter! Like the vintage cards of the past, non-photo cards have a special place in my heart. 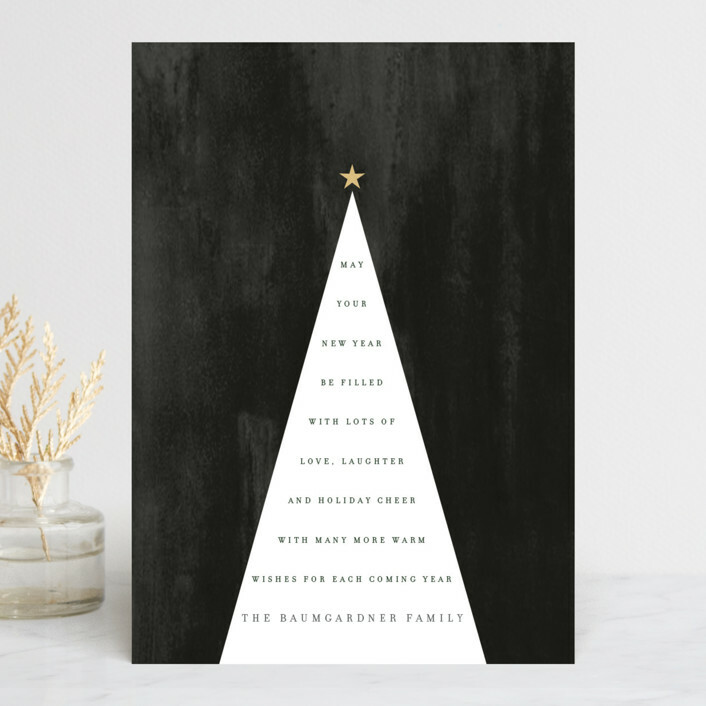 It’s like a small, one page picture book, a snapshot of the holiday season and a gemstone for your card display. Plus, you can always showcase your family photo on the back! 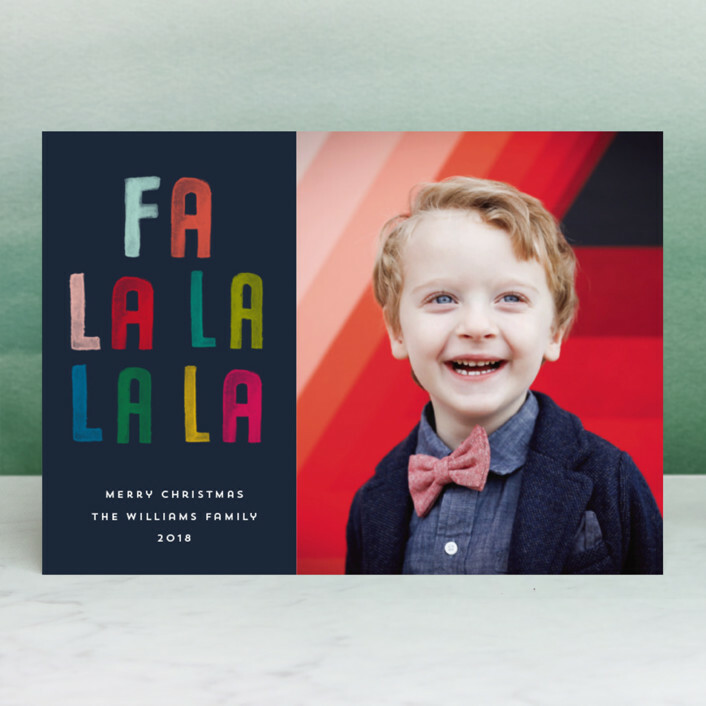 If you are feeling super loyal, you can see all of my cards available through Minted HERE.